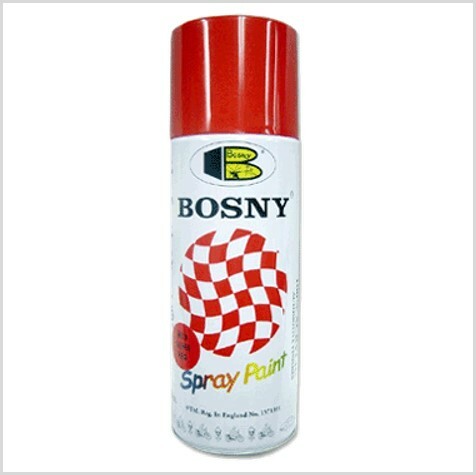 Premium quality spray paint formulated from 100% pure acrylic. Highly durable. Fast drying, High gloss, Weather resistant. Ideal for automobiles , motorcycles , appliances ,furniture , and etc.